Dr. Ruei-Shiuan Lin received a Ph.D. from the University of California at Riverside, and Bachelor of Science and Master of Science Degrees from the National Taiwan University. He engages in various topics related to mammalian reproduction, ranging from spermatogenesis, folliculogenesis to fertilization—with bench works focused at animal, cellular, or molecular levels. 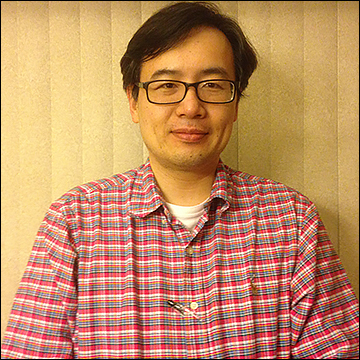 During his postdoctoral research at NIH, he was equipped with bioinformatics tools in analyzing the data from high-throughput gene expression experiments, and he actively participated in a joint project in human genetics. He starts his annotation in Protein Interaction (PIN) module in mid-2015. He is interested in the meta-data analyses of the integrated knowledge and expecting to figure out the underlying mechanisms of ASD.